Matt is the man behind the name at MRR, but he will be the first to tell you that it is one big team effort. Matt established his business after a very successful motor racing career. Drawing on his personal experience, he has been able to turn an enjoyable hobby into a successful profession. Alan spent his work career as a test engineer at Ford Motor Company’s, Dunton Research and Development Centre. Despite retiring some 10 years ago, Alan is one of the team responsible for all the fantastic roll cage and fabrication designs that materialise from our workshops. Amy is Matt’s wife and mother to their son Oscar. She complements the team by attending to the many administrative duties essential for keeping the wheels turning on this successful business from behind the driving seat of the MRR company paperwork! 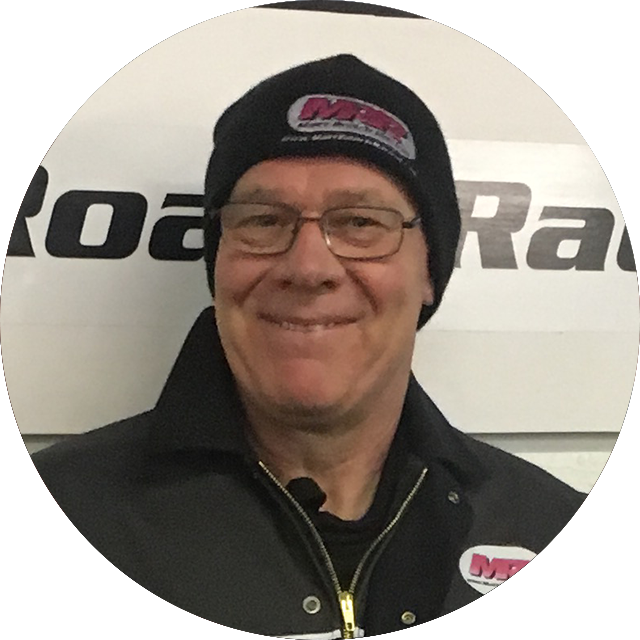 Dave, or ‘Codger’ as he is commonly referred to by most, has been part of the Matt Roach Racing team since it all started in the Minicross days as far back as 1998, travelling the length and breath of the country helping Matt and Alan with their racing. Codger has stuck by Matt and the team and can now been found most afternoons at the workshops helping clean up, keeping everyone fed and watered and more importantly making the whole team and whomever is there that day laugh. Mike (whatever you do, don’t call him Mick!) is the newest member of the the Matt Roach Racing team. Mike joined us at the beginning of 2015; he was working for himself building top level pro street dragsters and many unique one of projects, but with Matt Roach Racing expanding rapidly the company was in need of a skilled fabricator and race car technician. After several meetings Mike agreed to have a trial working with the team and is now a full time member of the Matt Roach Racing team. Mike mainly works along side Alan in the fabrication workshop where together they are responsible for all the fabrication and roll cage work that is carried out in the fabrication shop. He is also able to adapt his skills to work in the main race car workshop preparing the many different race cars the team looks after when his skills are required. 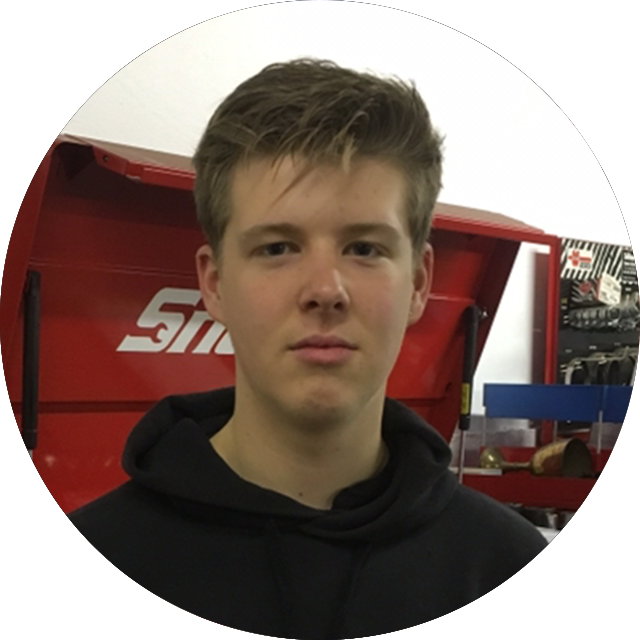 Sam is our second year apprentice here at Matt Roach Racing, he has just completed his first year here along with his first year at the National Motorsport college. Sam made himself known to the Matt Roach Racing team in mid 2016 as his school education was coming to an end. He was very persistent in trying to get an apprenticeship with us, with consistent phone calls and convincing his Dad to bring him down for chats and notifying Matt of his plans in the future. Matt agreed to give Sam an apprenticeship as long as his grades met those required to enable him to go to the National Motorsport College. This worked out great for both parties and now Sam is a very valued member of the Matt Roach Racing team. 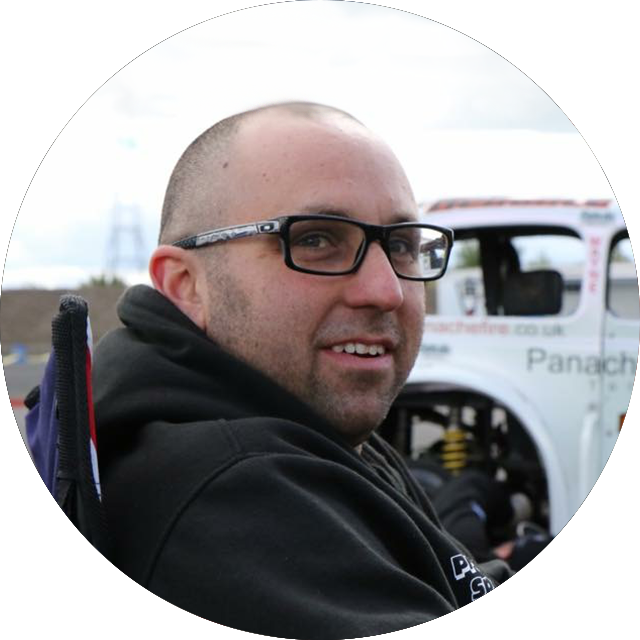 Sam comes from a racing background with his Dad being Multiple champion in the 750 Classic stockhatch Championship. Sam also has a car in build for the same Championship at the Matt Roach Racing workshops. Ginge as he commonly referred to, is the youngest member of the Matt Roach Racing team. He originally started to pop in after school and weekends just to look at what we was up to and ask questions. As Ginge came to the age where he was required to do a fortnights work experience he continually pestered Matt until Matt could take no more and gave in allowing him to do his work experience with the Matt Roach Racing team, a decision that Matt is very pleased that he made as Ginge has become a very valued team member. Ginge worked hard at school and got the grades required which therefore enables him to start at the National college of Motorsport, based at Silverstone circuit in September 2017. Duncan works as a workshop foreman for BT Fleet during the week as his full time career, but at weekends and in the evenings Duncan is a vital part of the Matt Roach Racing Team. Duncan helps prepare the many different race cars that the team looks after, as well as driving the teams transporter and vans. 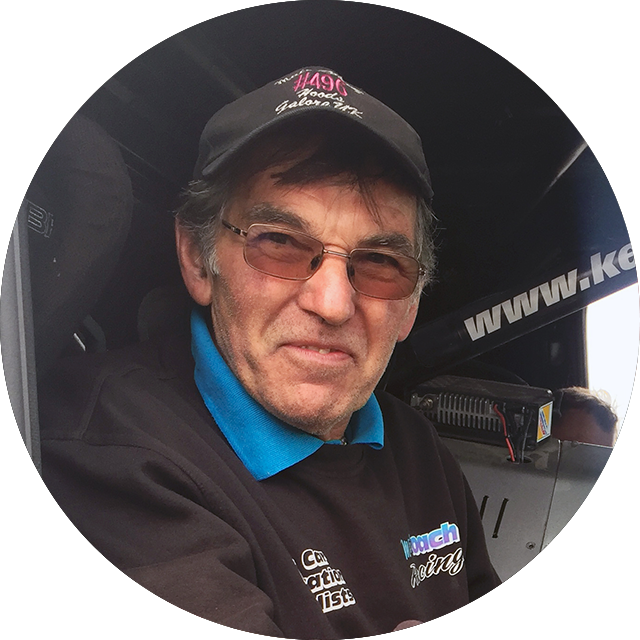 He also doubles up as Freddie Lee’s Spotter at some events and this year (2016) he will be running the trackside support for the Oval Track Legends cars along side Alan (Matt’s Dad) when the Pick Up Truck / National Legends events have a clash of dates.